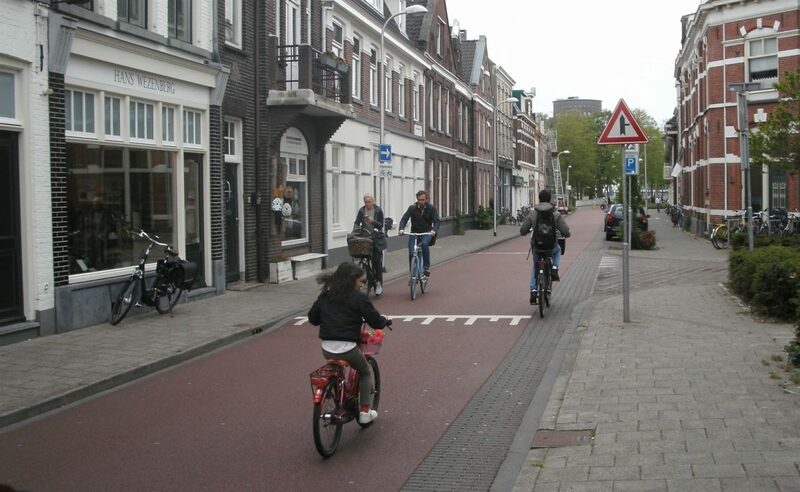 What can Christchurch learn from The Netherlands? 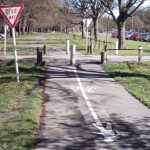 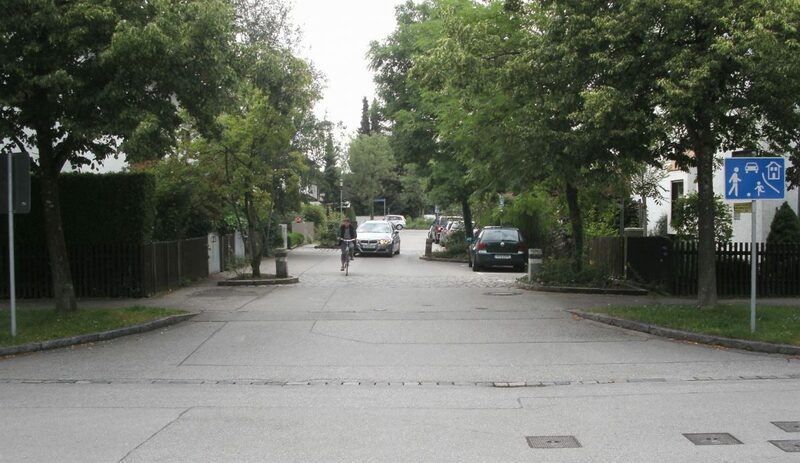 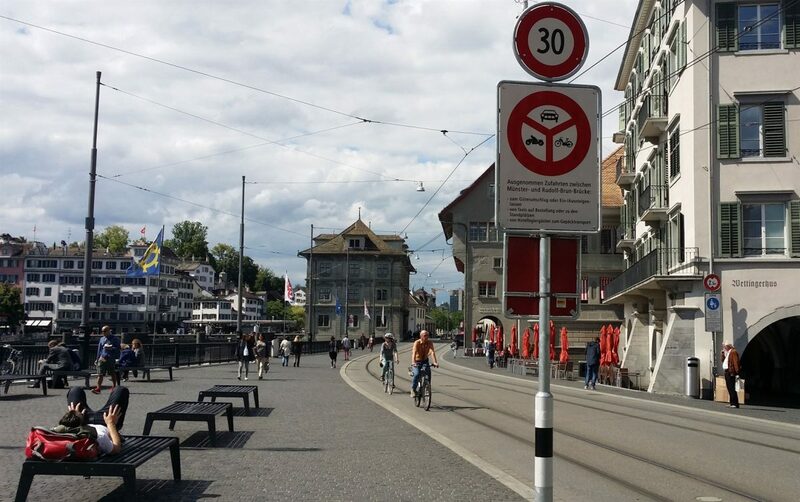 Author LennyBoyPosted on 30 June 2015 8 August 2018 Categories Cycle infrastructure, Cycle-centric ideasTags Europe Study Tour, Intersections, Overseas learnings, Pedestrians, Planning, Public transport, Separated bikeways, Traffic calming & speed mngmt, Urban design12 Comments on What can Christchurch learn from The Netherlands? 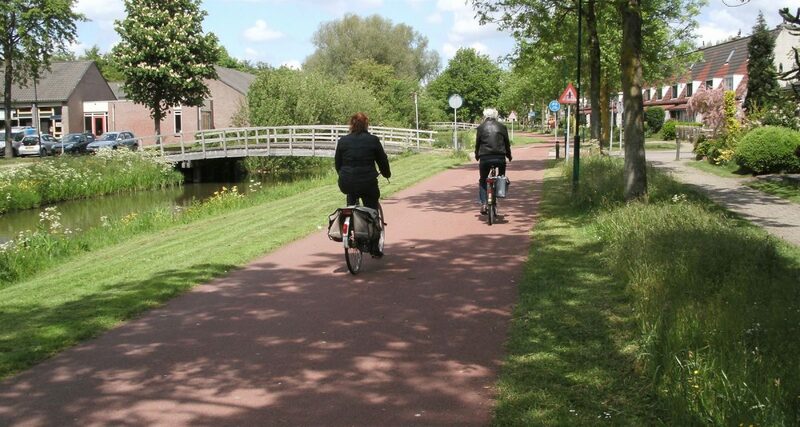 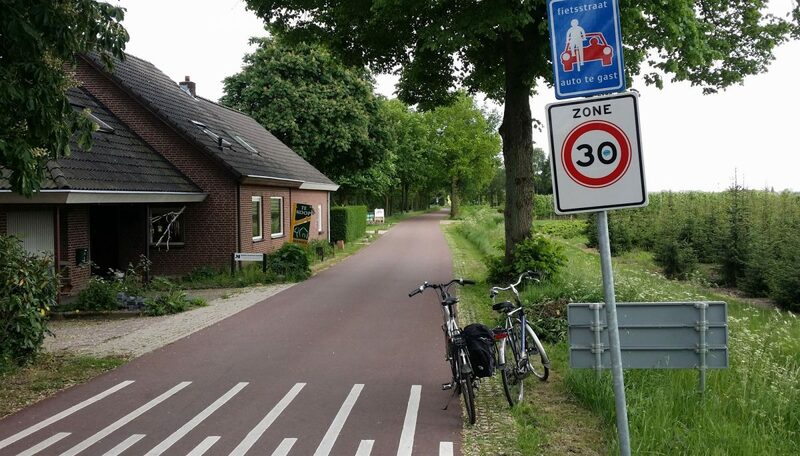 Groningen and Zwolle – the best for cycling? 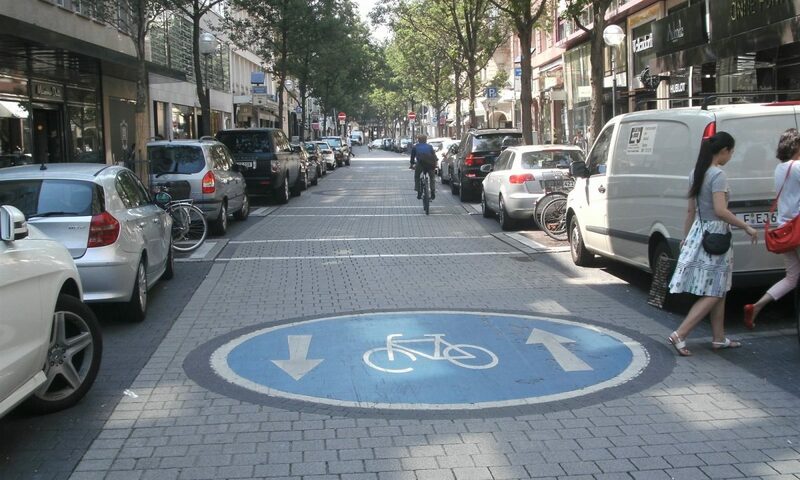 Author LennyBoyPosted on 21 June 2015 8 August 2018 Categories Cycle infrastructure, Cycle-centric ideas, People riding bikesTags Bike parking, Bridges and overpasses, Cycling safety, Europe Study Tour, Intersections, Overseas learnings, Signs & markings, Traffic calming & speed mngmtLeave a comment on Groningen and Zwolle – the best for cycling? 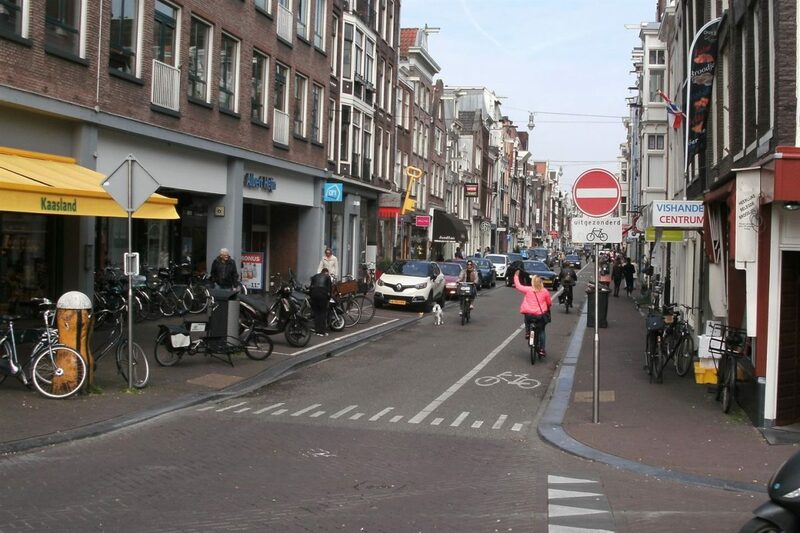 Cycling in Amsterdam – does it live up to the hype? 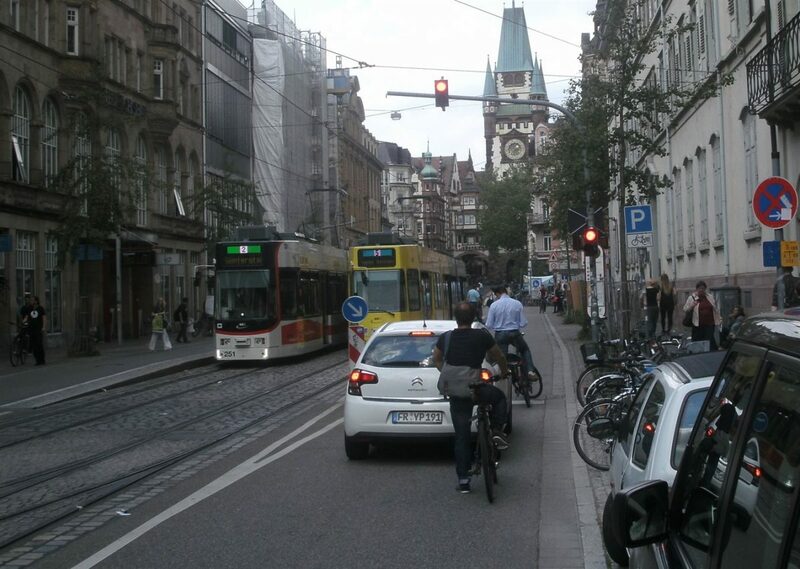 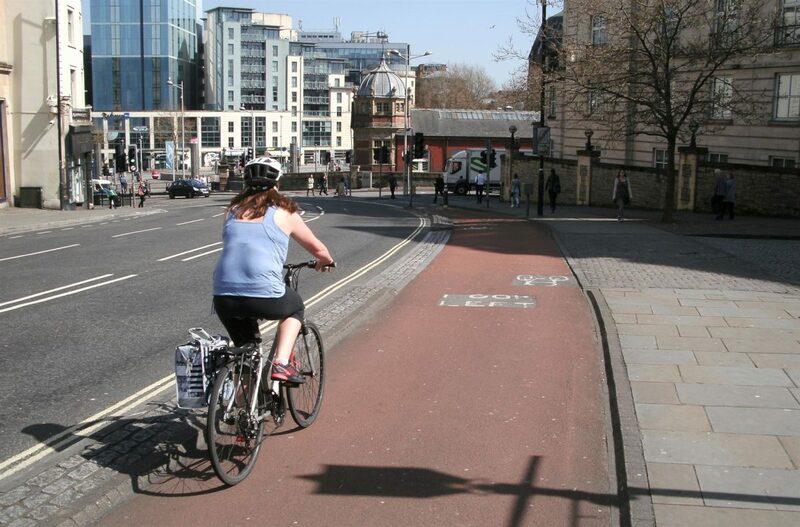 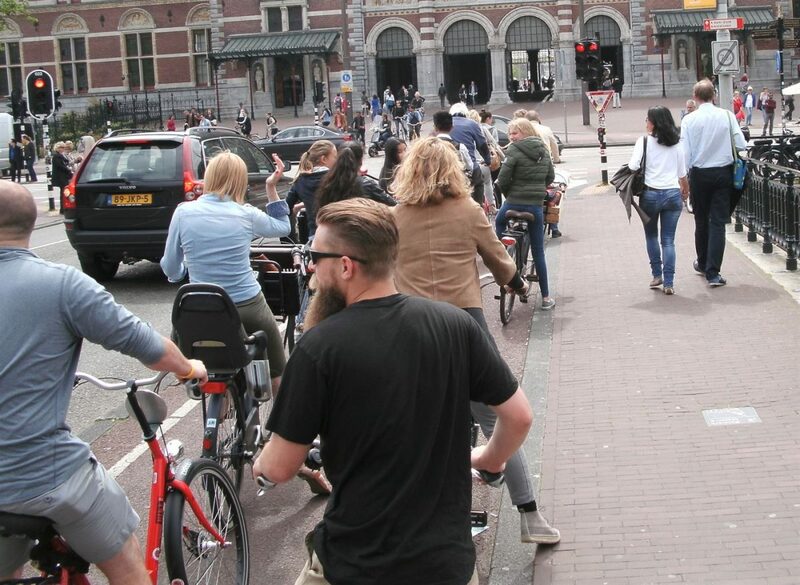 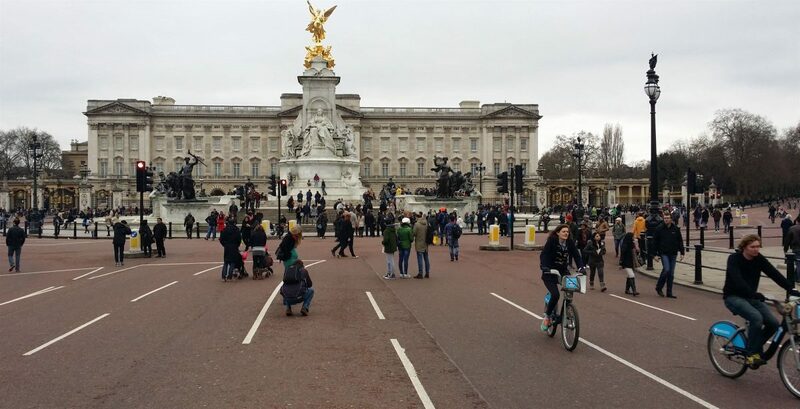 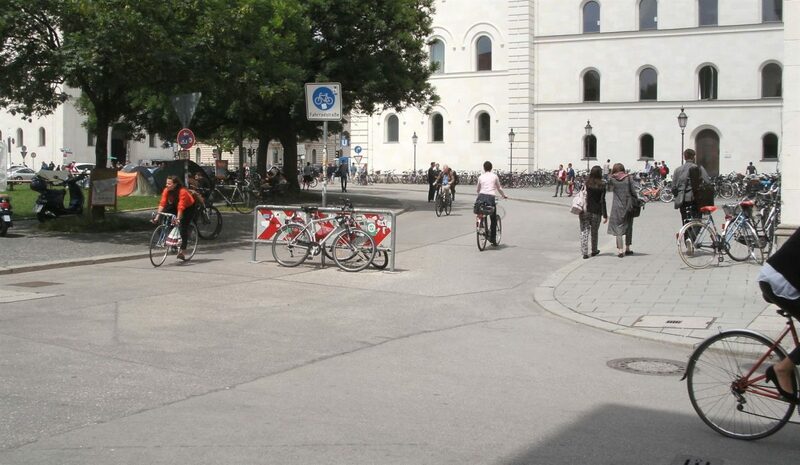 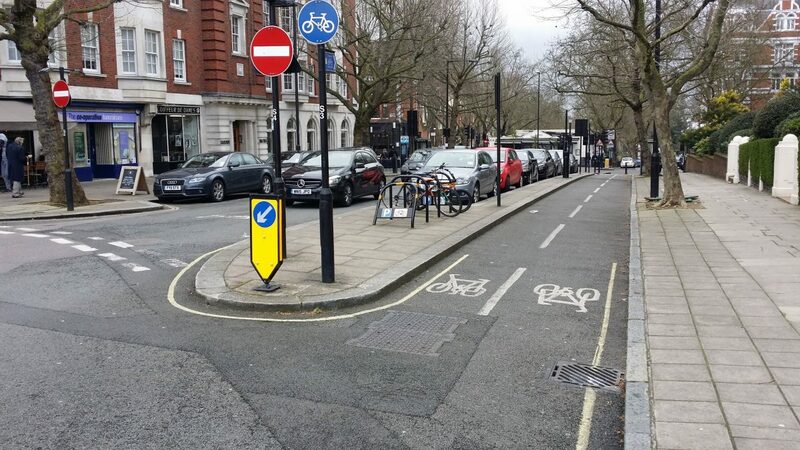 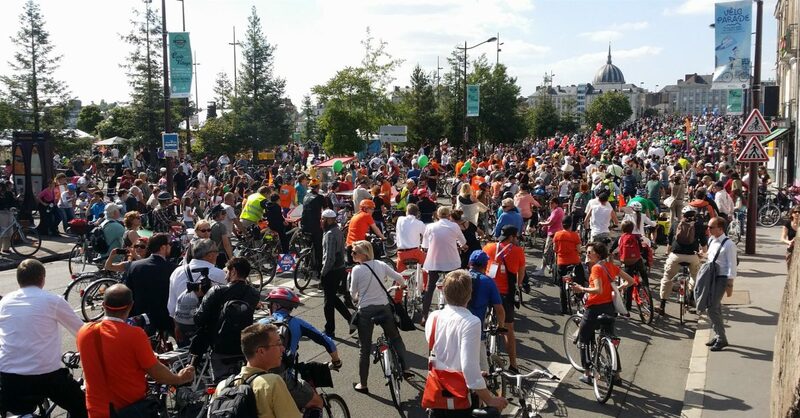 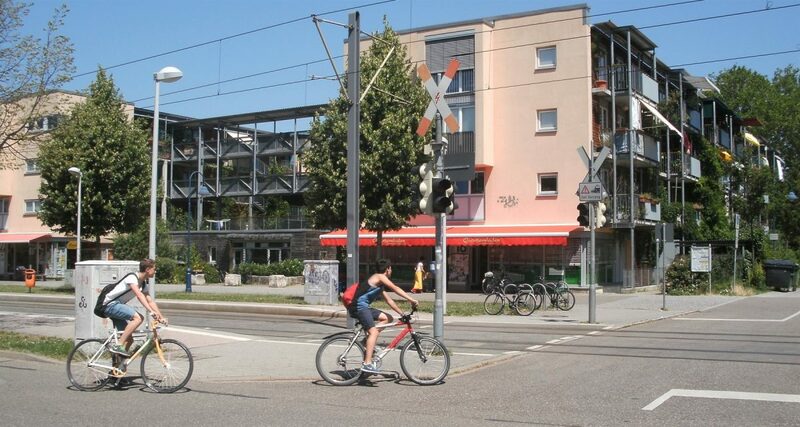 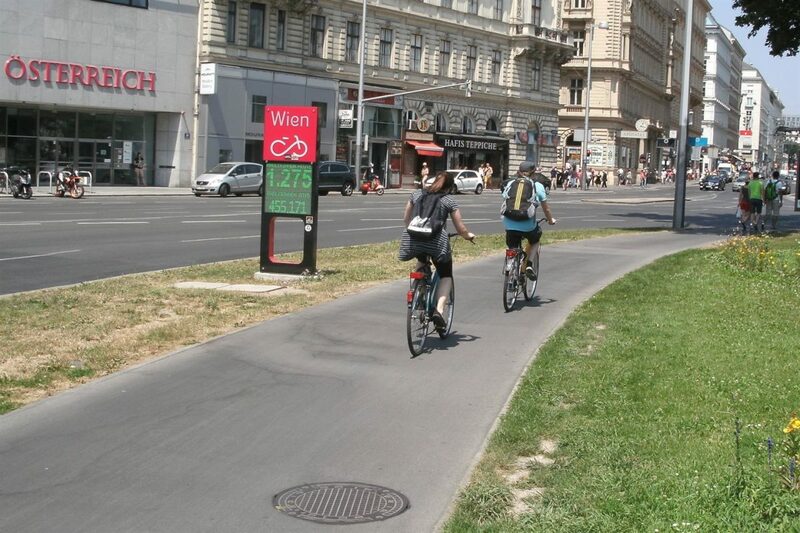 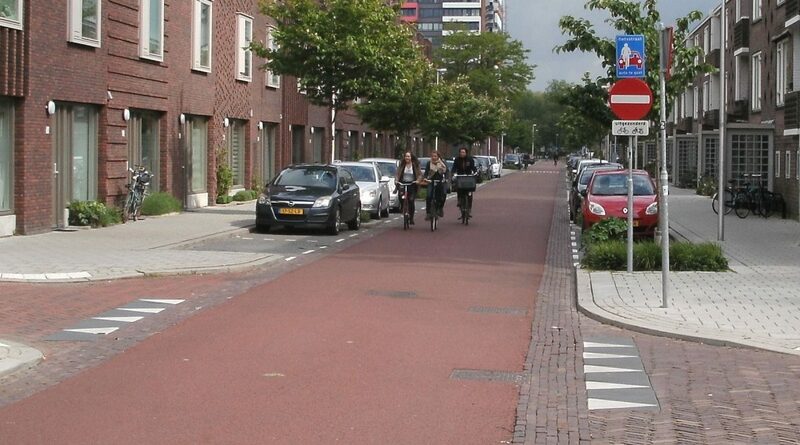 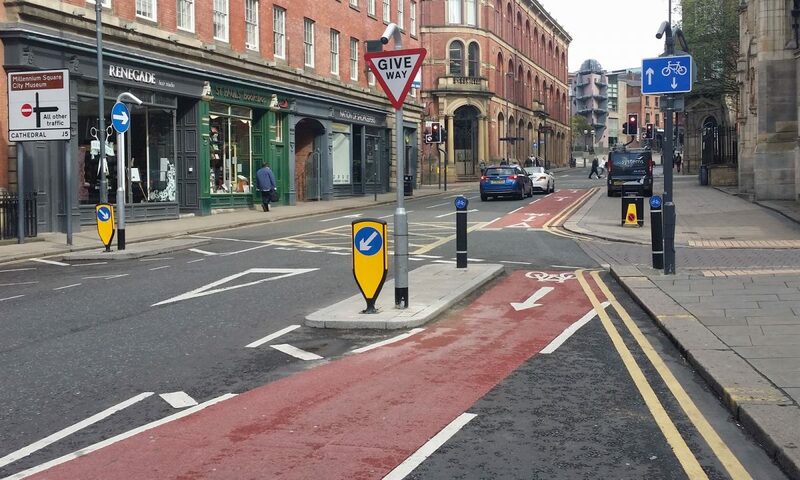 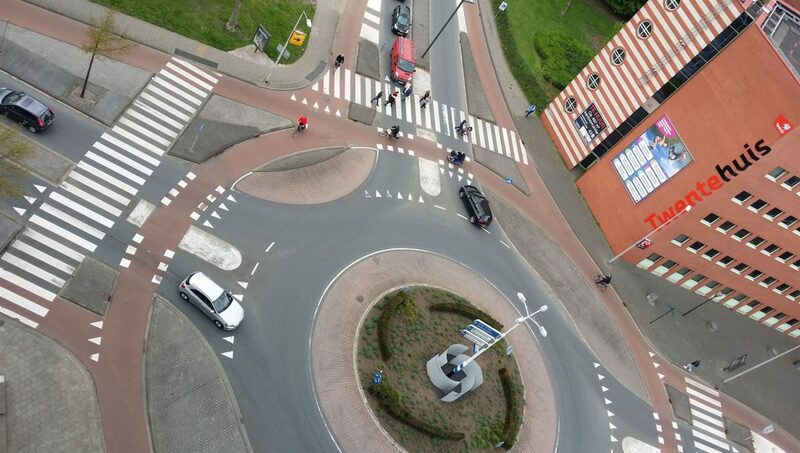 Author LennyBoyPosted on 7 June 2015 8 August 2018 Categories Cycle infrastructure, People riding bikesTags Bike parking, Europe Study Tour, Intersections, Overseas learnings, Pathways, Pedestrians, Separated bikeways6 Comments on Cycling in Amsterdam – does it live up to the hype?